We all love to travel and more and more of us are now dedicating the time to explore new places. We’re now turning two-day weekends into four and taking off to a new country and using our holidays to submerge ourselves in a new culture. As exciting as it all can be, it can also be hard when trying to navigate your way around a new city where they speak a different language, but help is never too far away. There are now many super helpful apps that you can have on your phone that will help you to get around. Whether it’s getting on the bus, needing a map of the city or wanting to translate a word or phrase, we’ve got some of the best apps available to take away some of that stress. This is one of our favorite traveling apps, mainly because it doesn’t require Wi-Fi or mobile data to work! Of course, you have to download the app via Wi-Fi, so you can pre-set this up from home and then, you will have to download the country you are going to. Once that is all done, you can then use it offline, so no more data roaming charges for you. 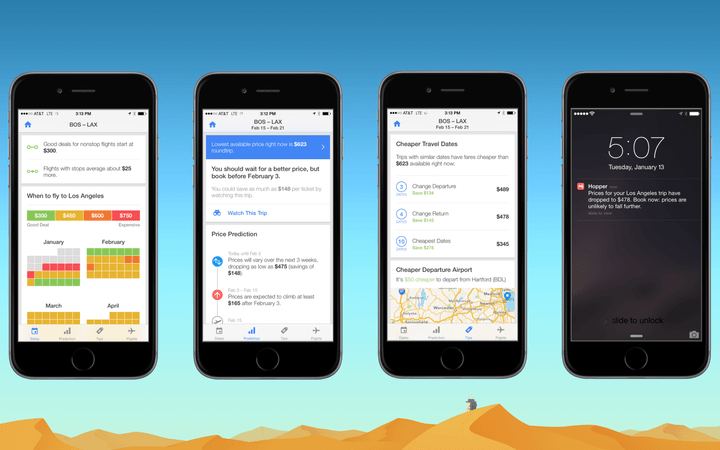 MAPS.ME is available on iOS and Android and works as Google Maps would, giving you routes, times to destinations and much more. We highly recommend. One of the hardest things about being in another country can be the language barrier and it’s important we make the effort to try and make the locals feel comfortable by, at least attempting, to speak their language. If you are stuck and trying to explain, ask or order something, Google Translate is a great tool. 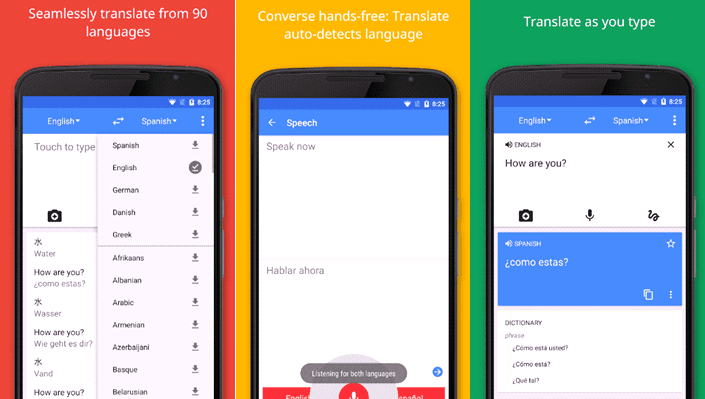 The app can listen and translate as well as translating text and images – so if you need to translate a sign or something from a menu, you won’t have a problem with this app. This app is for those who like to plan ahead, as it is an advanced travel booking app. The genius of this app is that you can put all your holiday information in, where you want to go and when, and then it will scan the internet and tell you when the best time is to book your flight to get the cheapest rate. How cool is that!